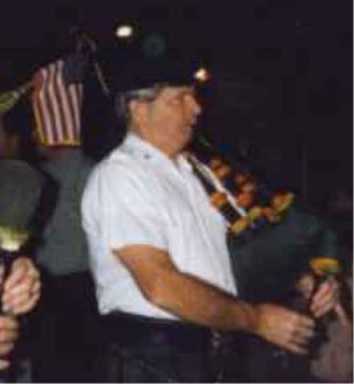 John McGuire, retired Newark Police, is one of the founders of the band. 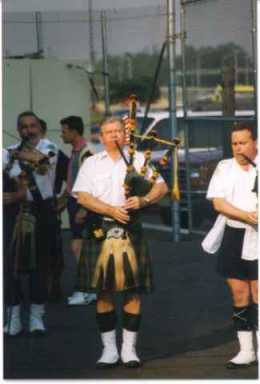 Without the hard work and dedication of John, the band would not be what we are today. We want to thank John's family for their continued support.